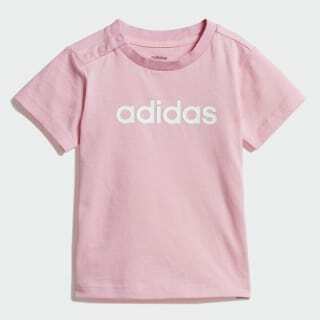 A classic cotton tee for infants. A comfortable shirt for growing bodies. 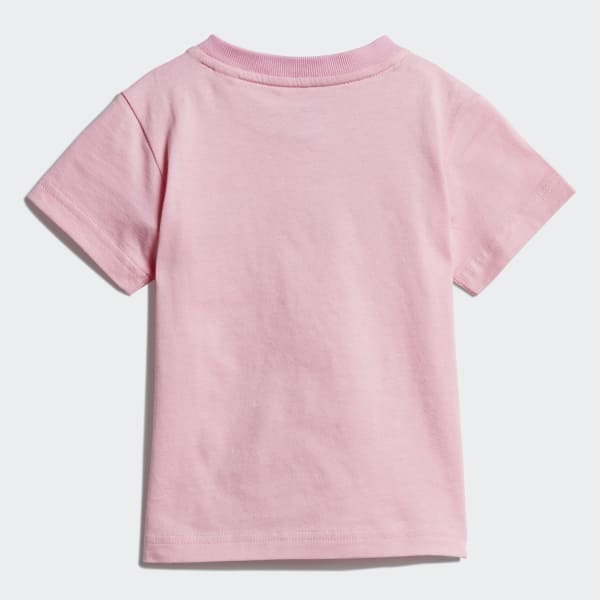 This infants' tee has a snap closure on the shoulder so it's easy to get them dressed. A bold graphic across the front flashes adidas pride.